Crossover SUVs, expanded green lineups and widened color palette offer glimpse into auto market of near future. 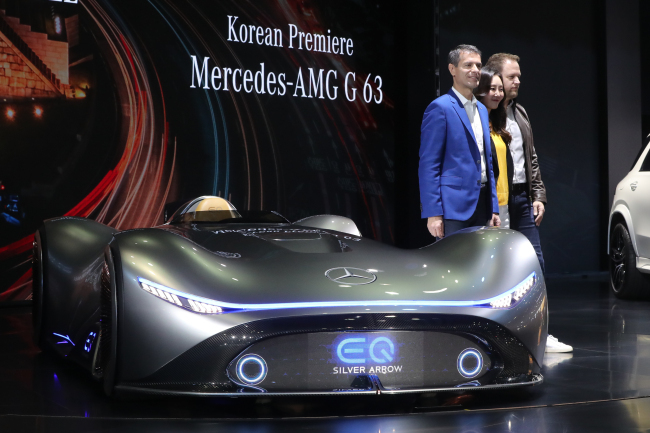 Envisioning the future of connected and sustainable mobility, an auto extravaganza kicks off Friday with carmakers around the world showcasing a variety of vehicles under development, concept cars and their vision for the world’s 10th largest car market. South Korea’s two-largest cities — Seoul and Busan — have taken turns to host the show each year. This year’s show runs through April 7. At press briefings held on the eve of the Seoul Motor Show, Hyundai Motor sister company Kia Motors brought three concept cars — Mohave Masterpiece, SP Signature and Imagine — to show off the carmaker’s ambition to dominate the SUV segment. 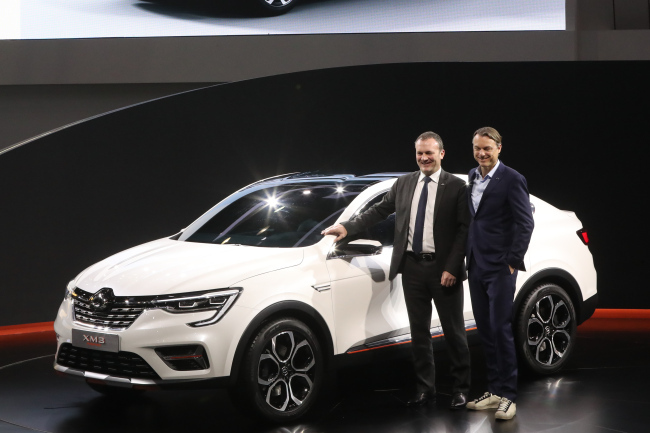 Kia design chief Luc Donckerwolke said his team used contrasting high technological features with the simplicity of the architecture, noting the concept cars have been designed to serve as icons for Kia’s brand image in the future. 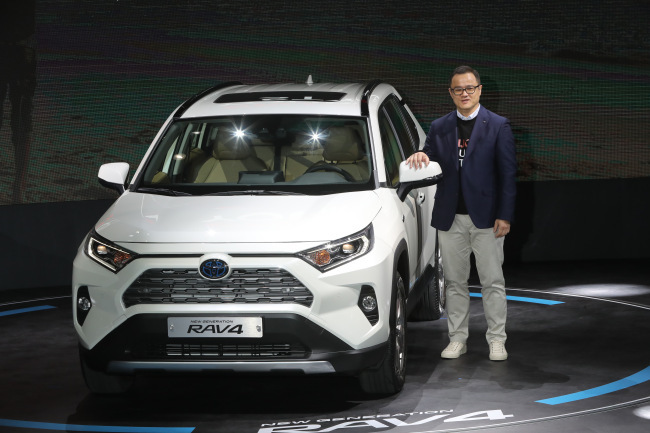 The carmaker plans to unveil a new Mohave and compact SUV in the second half this year.